We know that beginning in the business of buying can come with a lot of new information, but we’re here to help you learn the basics of becoming a B-Stock buyer. And once you go through the process for yourself, you will be bidding and buying bulk lots with confidence in no time! 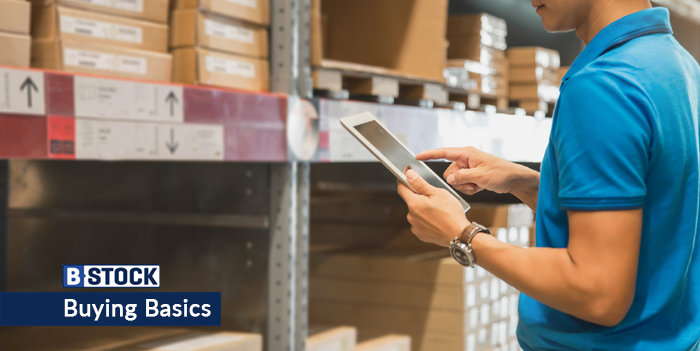 In this blog post Buying Basics: Becoming a B-Stock Buyer Part 2 we will dive a little deeper into condition codes, payment terms and receiving shipments. In case you missed part one of this series, you can catch up by clicking here. Products sold on the secondary market can range from brand new in box to light use to salvage condition. 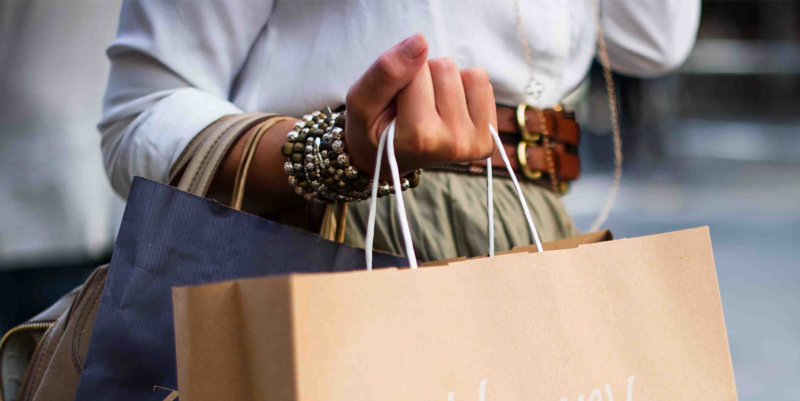 Because merchandise is typically sold “as is”, be sure to familiarize yourself with each condition category, keeping in mind that different retailers use different condition codes. 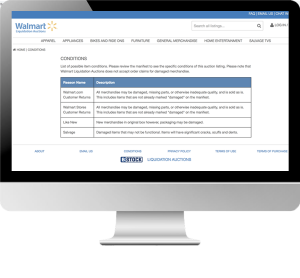 See Walmart Liquidation Auctions Conditions vs QVC Liquidation Auctions Conditions. Conditions such as ‘almost first quality,’ ‘carton damage,’ ‘overstock’ or ‘salvage,’ can have different wording and definitions in their descriptions per retailer. Do your homework! Fortunately, each marketplace has a conditions section as well as specific condition code information on the auction lot. Just be sure you know as much as possible about the condition of the inventory in the lot before you bid. Remember, B-Stock doesn’t handle or inspect the merchandise; you are buying directly from the retailer. 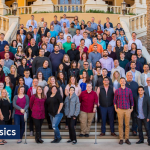 That said, B-Stock ensures that each marketplace provides buyers with condition codes and descriptions, as well as specific condition information on auction listings. Check the conditions carefully and understand each site’s policies so you know the right bidding strategy for your business. Please be aware that B-Stock only accepts wire payments, an instant and secure form of payment, and Paypal if the amount due is under $350. In general, payment is due to within two business days. There may be exceptions for some marketplaces, such as Assurant that requires payment to be made in one business day. Always check the FAQs of a specific marketplace or your bid won email to confirm when payment is due and where to render payment. A wire payment is the primary method of payment for auctions won through B-Stock. You can find wire information either on the “bid won” email or by logging into your account, clicking “my orders,” selecting the order in question, and clicking “pay.” This will show you the wire information needed to make payment. You may also combine several totals in one single wire payment as long the payments go towards the same bank. Please ask your bank if you have any questions about making a wire payment. Most banks will have a fee associated with making a wire payment; your bank will be able to provide additional details. When purchasing through our B-Stock Supply marketplace, a standard auctioneering fee (Buyer’s Premium) of 10% of your final bid price will be added to your order total. This fee covers the cost associated with sourcing products, marketing auctions, running the marketplace, and managing services such as payment collection and listing processing. You’ve won the auction, arranged for shipping, and you’re excited to accept your first shipment…now what? 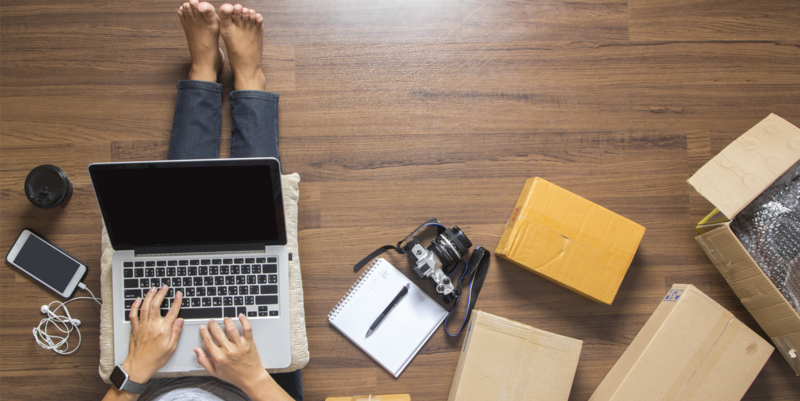 While each auction will have a tab with specific shipping details, we’ve compiled a handy list of tips and best practices from our shipping partners to make sure you receive your inventory as smoothly as possible. Do not refuse the shipment. Check that the pallet or box count matches your invoice and bill of lading. Take note of all identification numbers. Review the delivery receipt, and sign only for services performed such as liftgate, inside delivery, or residential delivery. Keep a copy of your delivery receipt. If you have the ability, check the weight of what you received against the weight on the bill of lading. If there is a large discrepancy, count the inventory to confirm. Inspect the condition. If there are signs of excessive damage created by obvious carrier negligence, take pictures while the goods are in the trailer. In addition to taking photos, take detailed notes. Describe the issues, including pallet ID(s), on the delivery receipt or BOL. Keeping in mind the original auction lot condition description, if further inspection reveals damage, stop. Document the issues, take pictures, and submit details to customer service or submit them via the “Problem” link on the “My Orders” page. Exclude salvage from this process. Keep copies of all forms and pictures for your records in case you need to provide them. 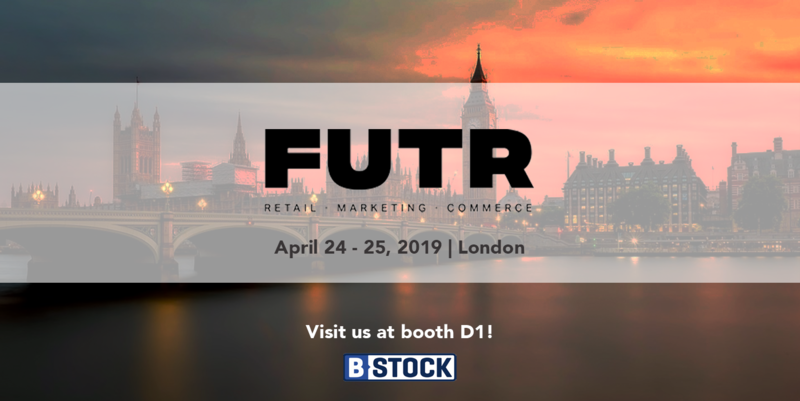 As always, if you have any questions, please contact B-Stock customer service.